We are not accepting applications for the position of Cadet at this time. For more information or questions, email dsprecruiting@delaware.gov or call 302-739-5980. Age – Must be between the ages of 18 to 21 to apply and enter the Cadet Program. Residency – Must be a citizen of the United States and a Delaware Resident. 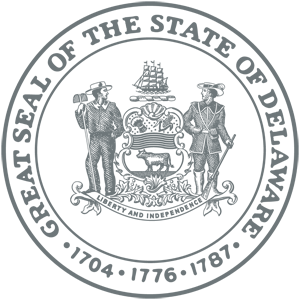 Education – Must be enrolled in a Delaware accredited university or college in an undergraduate program (full-time or part-time). Driver’s License – Must possess a valid driver’s license. Applicants interested in the Cadet Program must have a sincere interest in the position and a continuing interest in the law enforcement profession. Cadets may remain employed with the Division as a Cadet while actively pursuing an undergraduate degree, either full or part-time, up until their 24th birthday. *Following an offer of employment, the selected applicants will be examined by the Division’s health providers for compliance with Hearing, Vision, and Weight requirements, and will be given a complete medical examination to determine if the applicant is able to perform essential job functions. Enforcement of Handicapped Parking under Title 21, Chapter 41, Section 4183. Enforcement of Fire Lane Parking under Title 21, Chapter 70, Section 7004. Assignment of various administrative tasks at troop/section level. 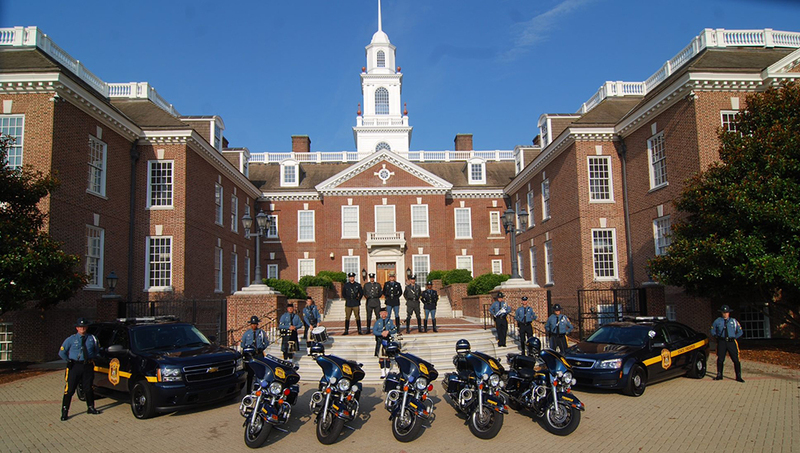 Delaware State Police Cadets are NOT Troopers and are limited in the scope of enforcement as listed above. Cadets are considered to be casual seasonal employees of the Division and thus are not entitled to benefits. 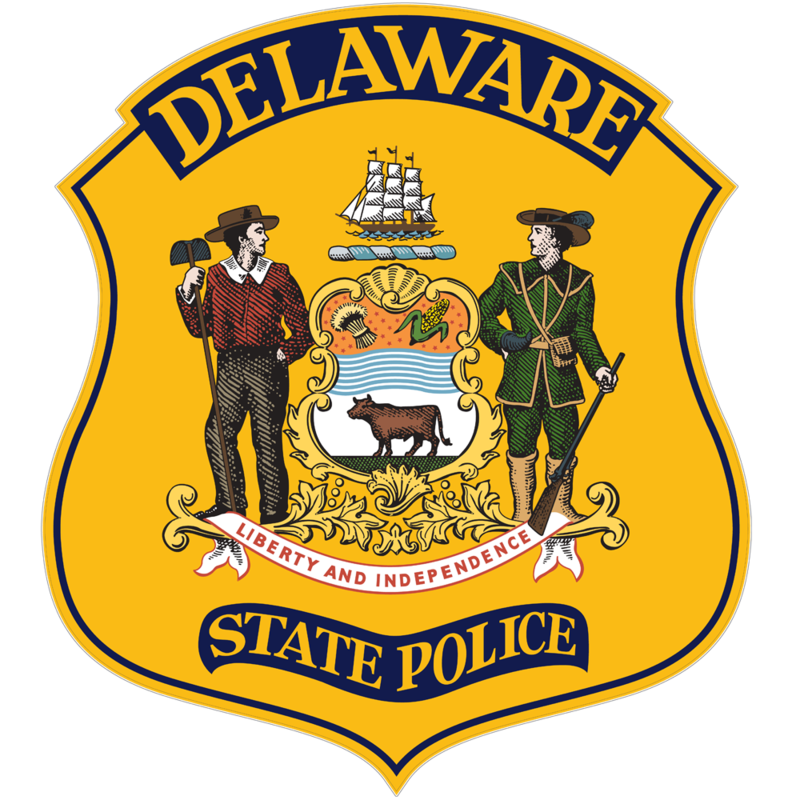 Cadets will receive forty (40) hours of training at the Delaware State Police Training Academy prior to being assigned to a Troop.